Many a child has been known to wait all year to come back to Gan Israel! Campers enjoy a wide range of exciting activities and field trips in a warm and vivacious atmosphere. Our fast growing CGI offers a wonderful opportunity for youngsters 4-13 to have their first experience in a real summer camp. The children are guided in organized activity, play & social skills by loving, patient and caring staff! Our picturesque camp sites, contains beautiful facilities,well suited to a full program of sports, games, crafts, dramatics and other enriching camp activities. Our experienced staffers work to develop skills, confidence and a sense of fair play within each child. This website will provide you with all necessary information regarding camp. However if you have any concerns, questions or suggestions, please feel free to call. 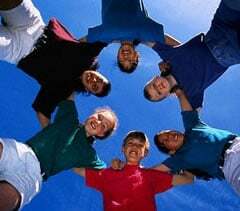 Child development is the most significant ingredient in a healthy camp experience. This is why our staff is the real secret to our success. Our experienced counselors are known for their personal warmth and ability to care for each child as an individual. Each counselor is a role model for our children, promising them friendship which will last forever! Their love for the children is surpassed only by the children’s love for them. 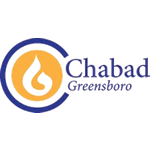 Our weekly program is enhanced with, drama, carnivals, dress-up days, color war, hiking, bunk competition, Shabbos parties, Challah baking, and .. oh... so much more. 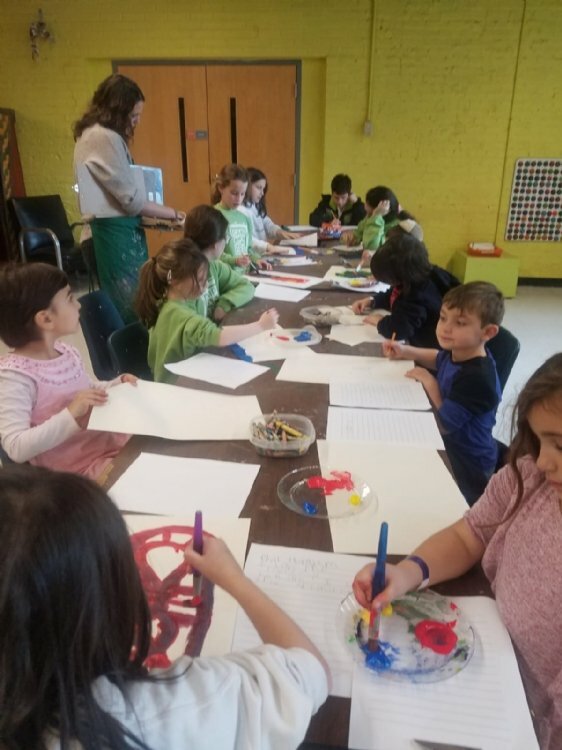 Under the direction of our experienced crafts director, campers will have the opportunity to design and take home some wonderful Judaica projects. Gan Israel’s “Trip Days”, which are well known, are geared to the children’s interests, are scheduled two times a week and feature excursions to many local attractions.